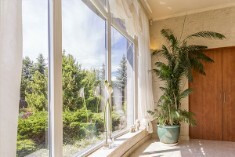 Throughout OC, Gayle is known for having One Of The Finest Selections of the Latest Window Coverings, EXCELLENT customer service and all with incredible pricing! 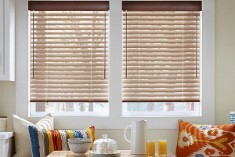 Blinds can be that final piece that subtly pulls a room together, or they can be one of the rooms focus feature – that is up to you! Whether you are redecorating, remodeling, or have just bought a new home, we have ideas and solutions for you. 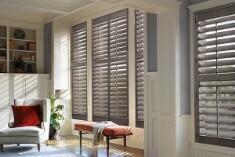 We offer quality, custom window shades in a variety of styles, designs, and colors to fit any need. 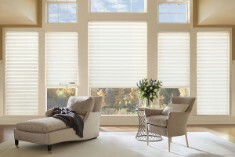 We come to your home or office and help you create or refresh your windows to compliment your room and stay in your budget.